Emo band The Movielife have announced holiday headline shows in the Northeast this December. Tickets for these shows will go on sale at noon this Friday. 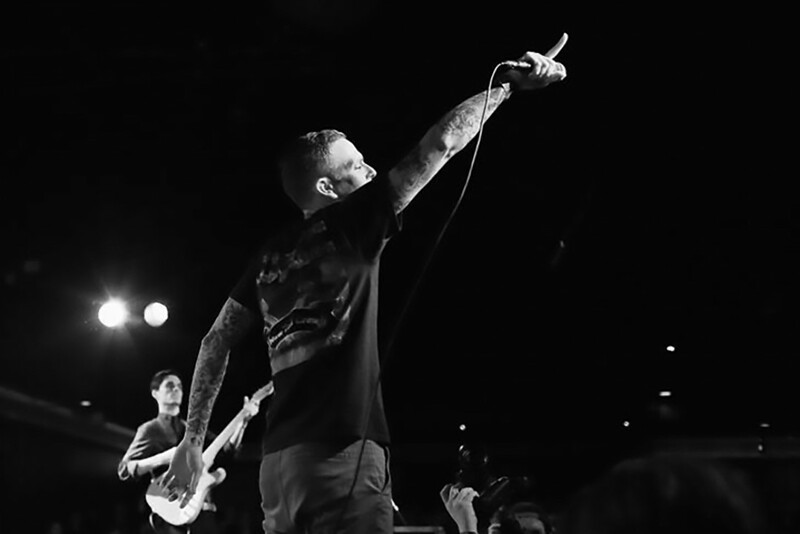 The Movielife released Cities In Search Of A Heart in 2017. You can see below to view the show dates.